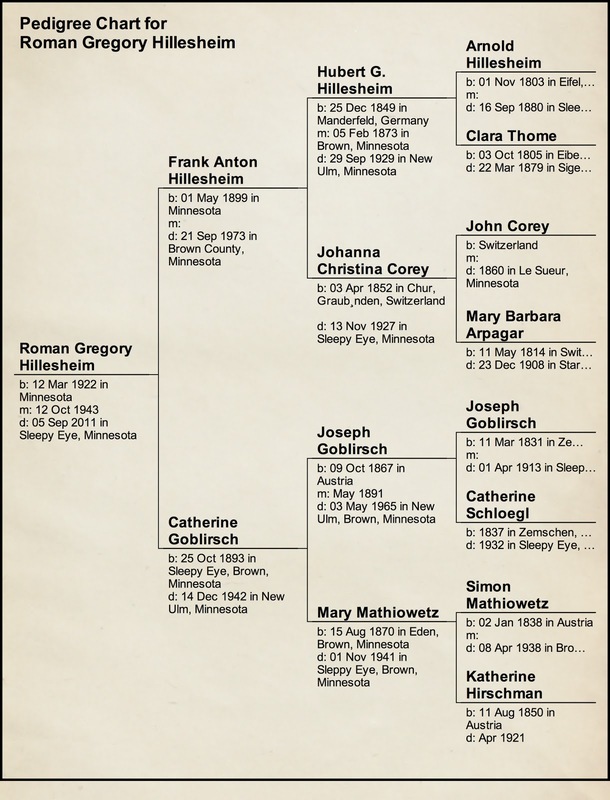 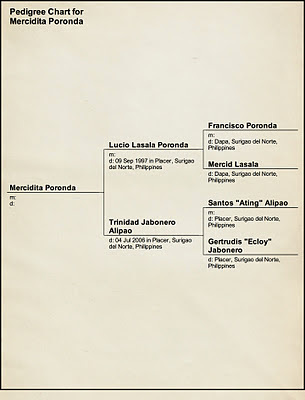 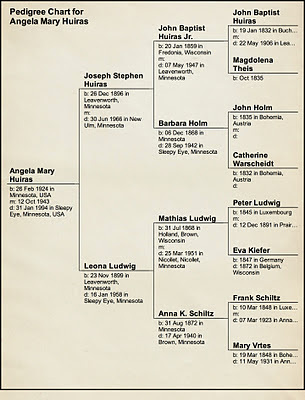 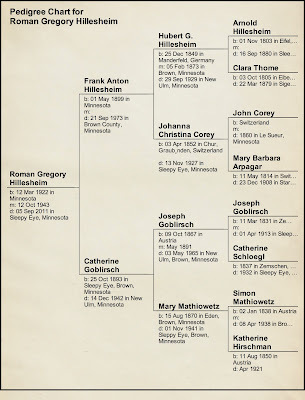 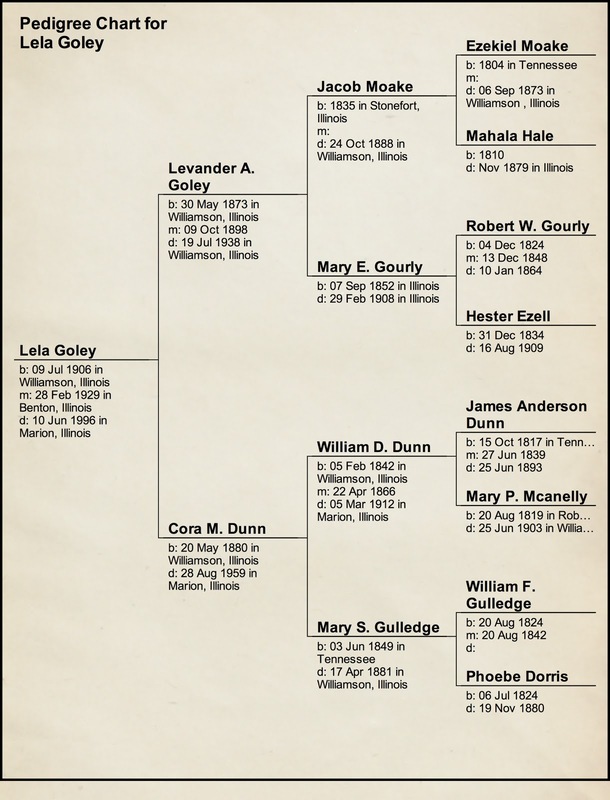 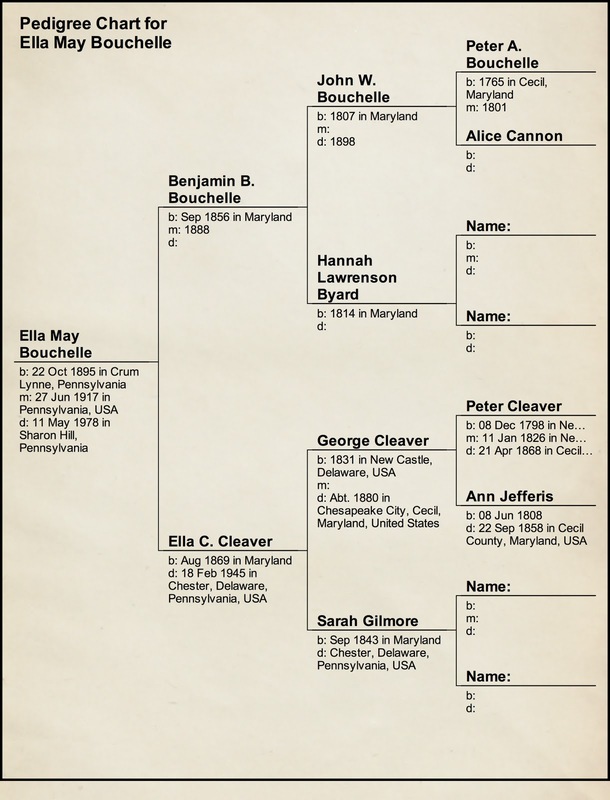 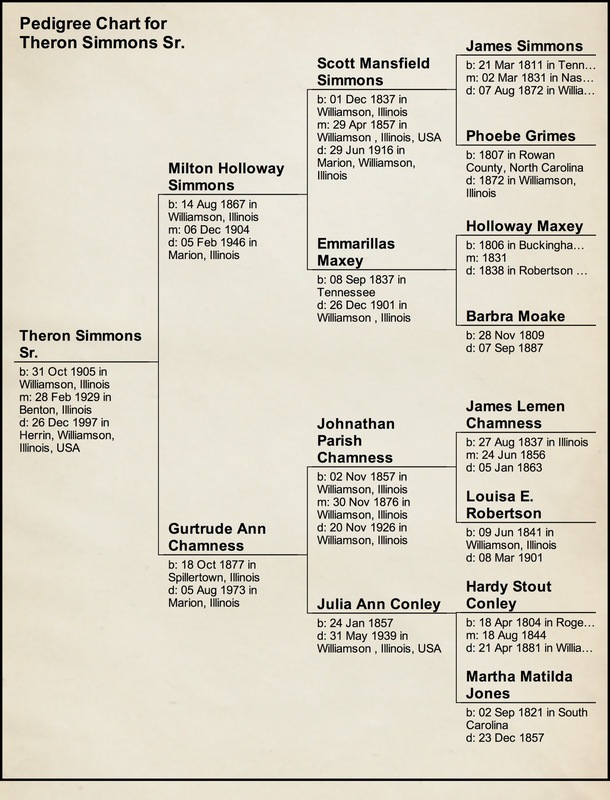 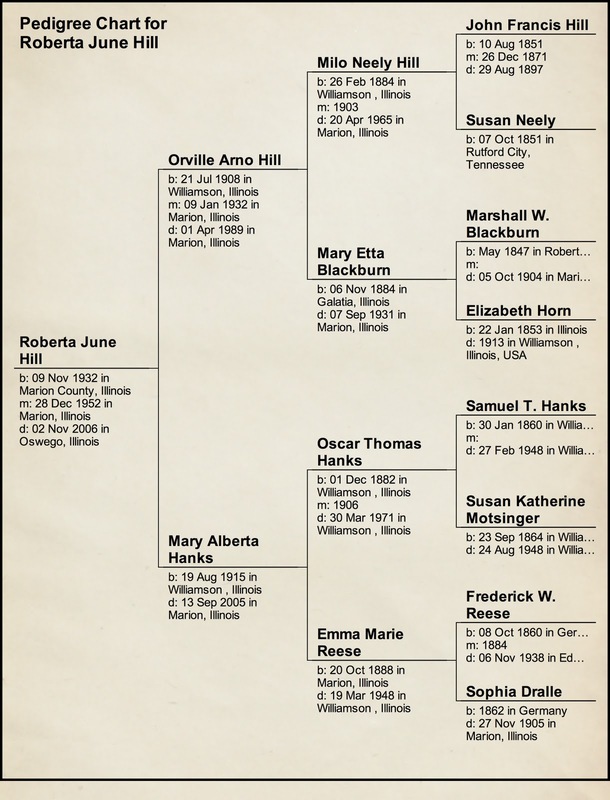 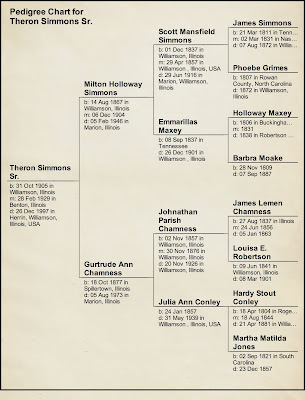 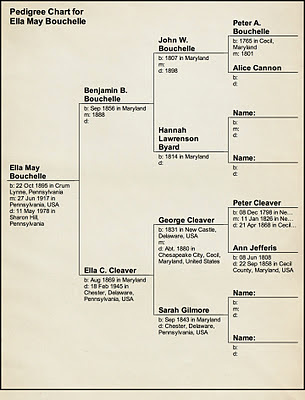 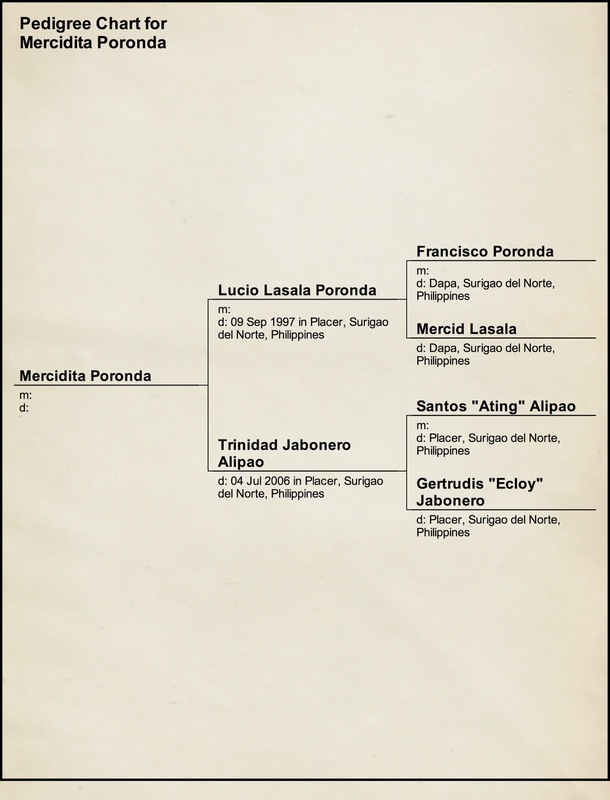 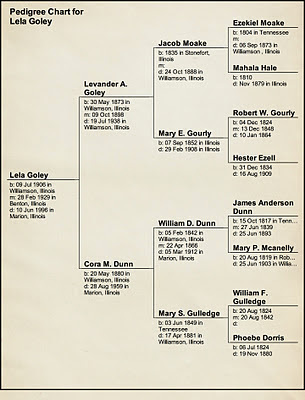 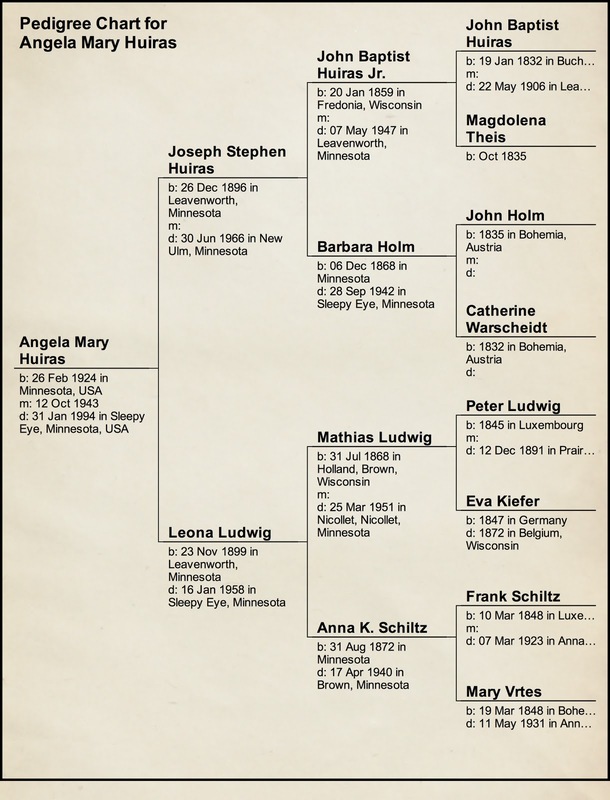 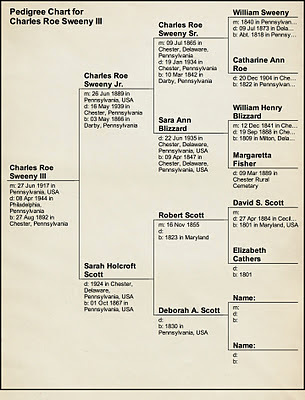 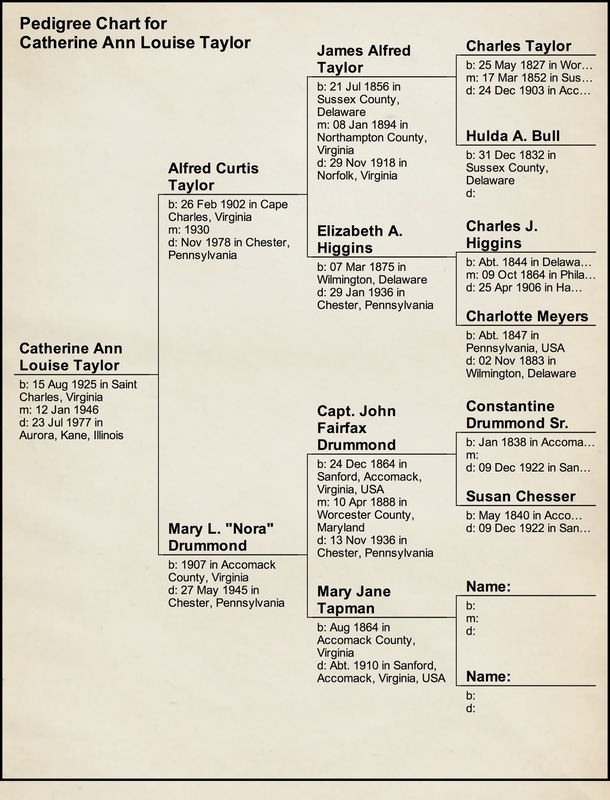 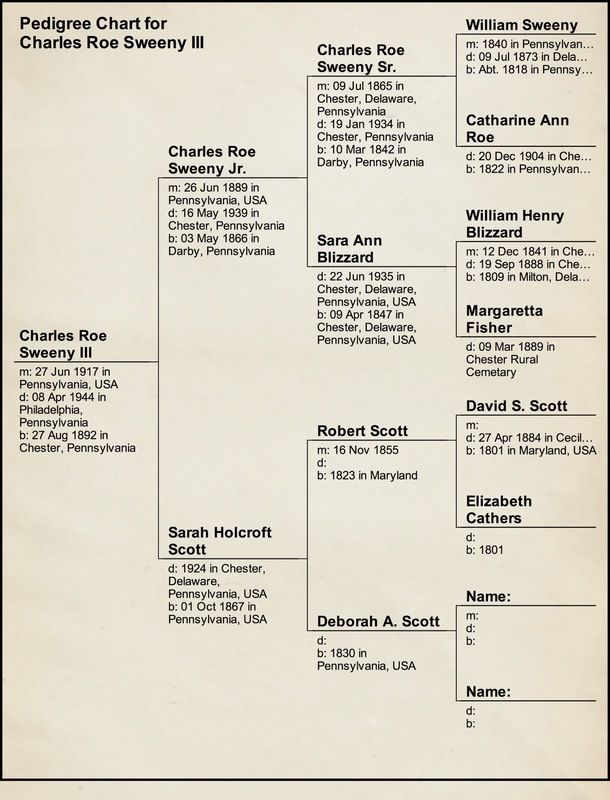 Shown below are direct pedigree charts for the Sweeny Family. 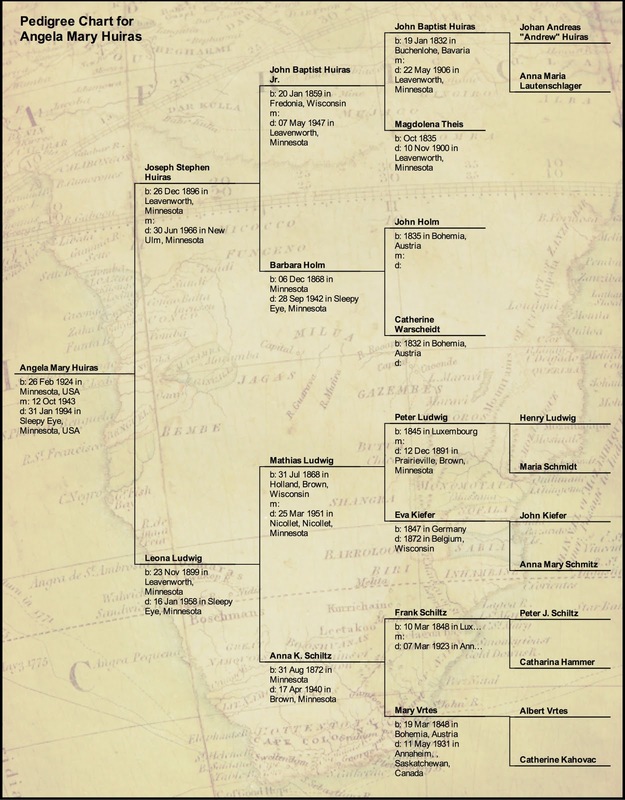 Click on the image to be able to make it larger. 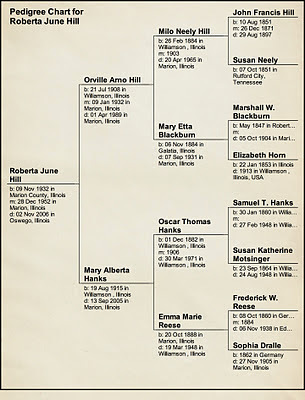 If you are in need of a specific chart, please email: info@sweenyfiles.com. 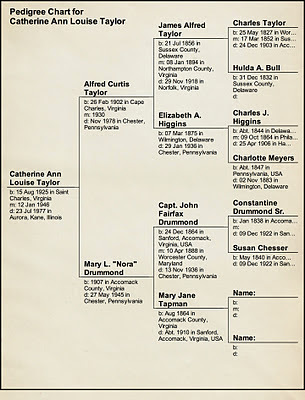 Many of the individual lines go back much further than shown.